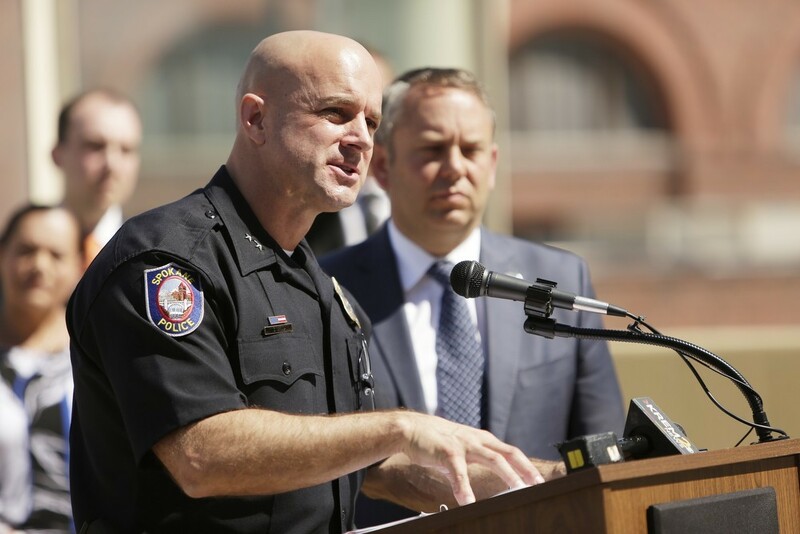 As part of a settlement in a federal lawsuit, the Spokane Police Department has agreed to update its policy manual to clarify that its officers cannot detain or arrest people based only on their immigration status. Indie-rock group Car Seat Headrest is coming back to Spokane. Tickets go on sale tomorrow for $15. Meet the local nurses who are pushing for more specialized care for victims of sexual assault.